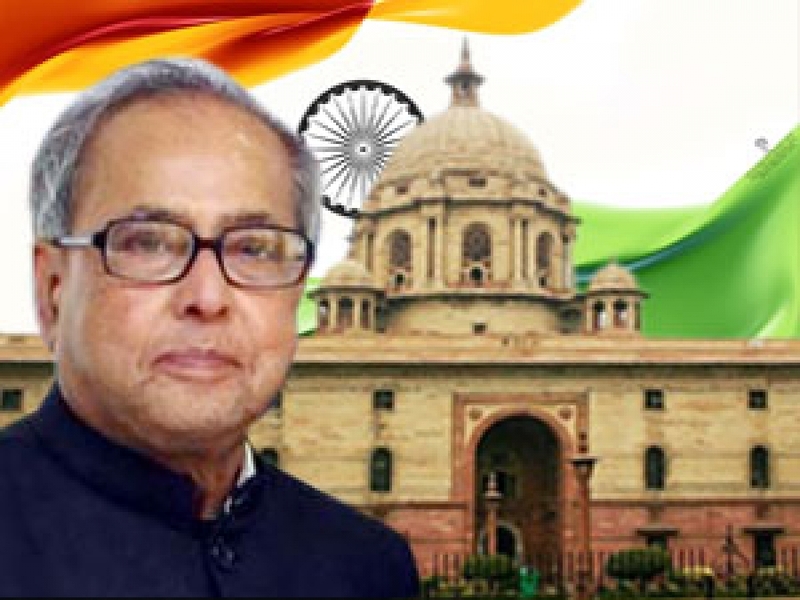 An open letter to President of India about the sanction of Gallantry Award for participation in Special Frontier Force Operation Eagle during Liberation of Bangladesh. 1. My younger brother, Service Number: MS-8466/MR-03277K, Name:R. Rudra Narasimham( or R. R. Narasimham ) served as Medical Officer in Army Medical Corps from 26 July 1970 to 10 January 1984 after the grant of Short Service Commission(September 1969) and Direct Permanent Commission(March 1973). He served in the rank of Lieutenant/Captain at Establishment No. 22/Special Frontier Force from 22 September 1971 to 18 December 1974. 2. He had served under the command of Major General Sujan Singh Uban, Inspector General Special Frontier Force and took part in Operation Eagle from November 1971 to January 1972. Operation Eagle had initiated the Liberation of Bangladesh with military action in Chittagong Hill Tracts. The Brigade Commander of Operation Eagle was Brigadier T S Oberoi, the Commandant, Establishment No. 22. The Chief Staff Officer was Colonel Iqbal Singh. My brother served in the South Column Unit that was commanded by Lieutenant Colonel BK Narayan. During November 1971, his Unit had attacked and captured an enemy post defended by regular troops of Pakistan’s Army. In this Infantry attack, my brother was at the front line marching with the men. The two Company Commanders, Major Savendra Singh Negi(Grenadiers), and Major G B Velankar(SFF-EST No. 22, a Civilian Officer) who led the assault on the enemy position were awarded the Gallantry Award of Vir Chakra. My brother who took part in this action with the men of these two Company Commanders was also recommended to receive the Gallantry Award of Vir Chakra. The citation for the grant of this Gallantry Award was initiated by Lieutenant Colonel BK Narayan, it was seen by Colonel Iqbal Singh, the Chief Staff Officer, it was reviewed and recommended by Brigadier T S Oberoi and it was finally approved by Major General Sujan Singh Uban, IG SFF who had recommended it and sent it directly to the Director of Medical Services, DMS(Army), Medical Directorate, New Delhi for favour of sending the citation to the MS Branch, Army Hq for their necessary action to sanction the Gallantry Award. 3. It must be clearly noted that the eligibility criteria for the grant of military awards, decorations and honours were included in the Battle Plan of Operation Eagle which was duly approved and sanctioned by the Prime Minister of India. The Prime Minister’s Office(PMO) and the Cabinet Secretariat are fully aware of the terms and conditions for the grant of awards to members who took part in Operation Eagle. My brother is requesting that the Gallantry Award to be granted as approved and recommended by the Inspector General of Special Frontier Force. My brother applied for Direct Permanent Commission during September 1972 and his application for AMC Examination held in September 1972 includes the remarks of recommendation signed by Colonel Iqbal Singh who had mentioned the citation, and had substantially quoted the citation giving the full details of my brother’s gallant response in the face of enemy action. This application for Permanent Regular Commission in Army Medical Corps is archived at the Medical Personnel Records Section(Officers)/ MPRS(O), Office of the DGAFMS, Ministry of Defence, New Delhi. 4. If you need any further information, kindly write to me and I will be happy to provide the same.